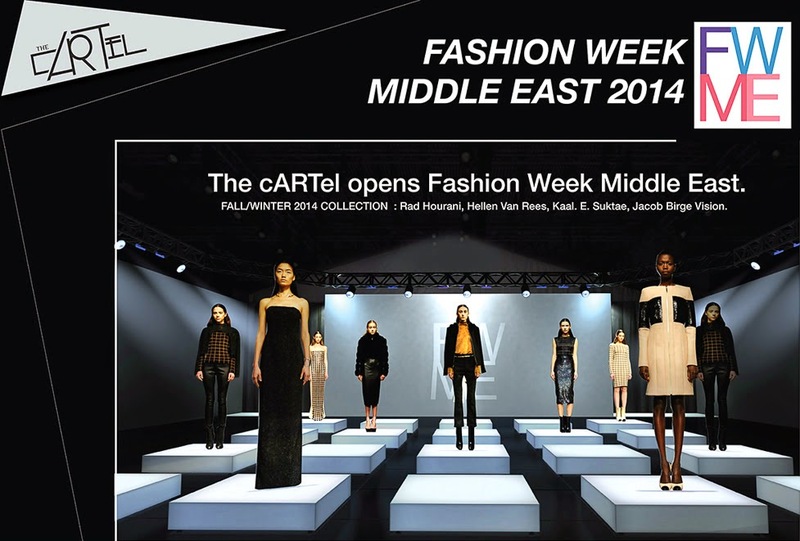 The cARTel is proud to be opening the Fashion Week Middle East.Portraying their avant-garde Autumn/Winter 2014 collection featuring: Rad Hourani, Hellen Van Rees, and Kaal E. Suktae to name a few.So don't miss out! See you there!! !